Fan Expo Canada 2018 and Star Wars Spoilers follows. 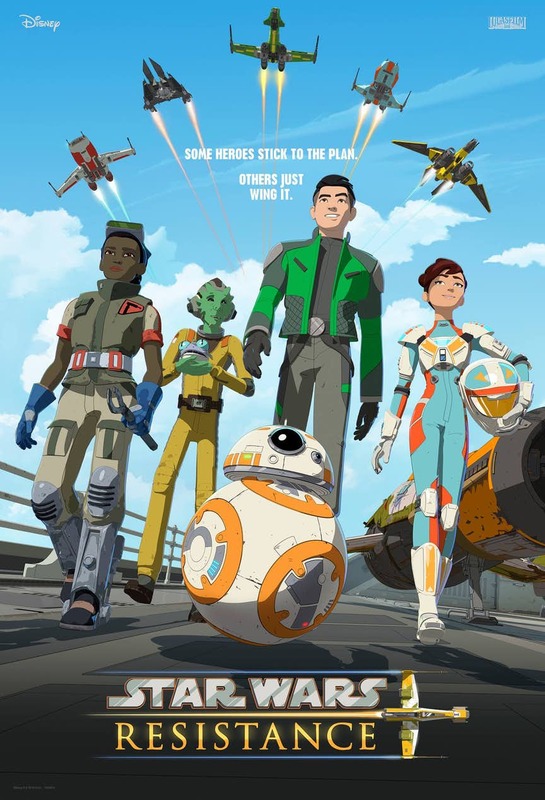 First Look At Star Wars Resistance Cast, BB-8 and More In Poster Teaser During Fan Expo Week! Star Wars Resistance debuts on Disney XD on Sunday, October 7th, at 10 p.m. ET/PT.